CHARLOTTE, NC – With today’s inclusion of Nielsen Media Research out-of-home viewing data, Sunday’s Daytona 500 on FOX averaged 9,781,000 across all platforms, peaking at more than 11.5 million viewers. According to Nielsen, more than 18.1 million viewers watched all or part of the Great American Race. The Daytona 500, with Austin Dillon scoring a dramatic victory in the iconic No. 3 and newcomer Darrell “Bubba” Wallace Jr. crossing the line second in Richard Petty’s celebrated No. 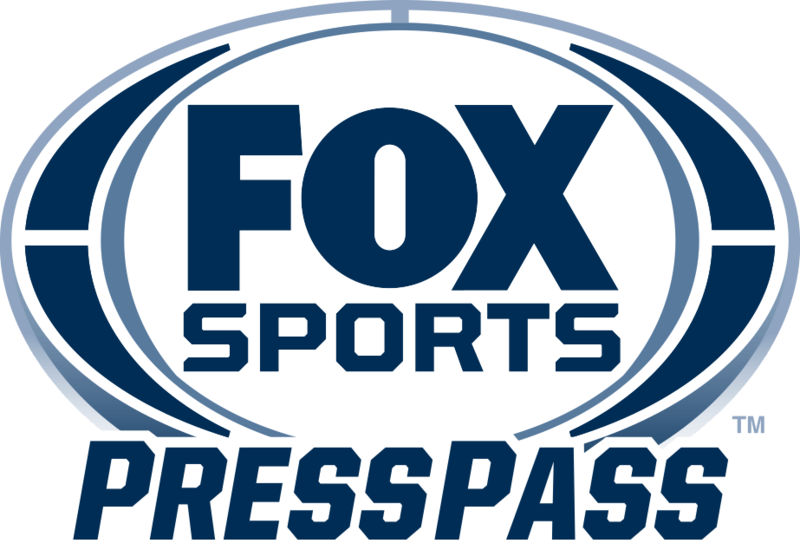 43, was the highest rated and most-viewed FOX telecast of any kind since the NFC Championship Game in January, and remains the most-watched motor sports event on television. Out-of-home data inclusion provided a 7.4% lift in the coveted 18-34 demo, the highest percentage increase of any demo. Race coverage garnered an average-minute audience of 51,004 for the livestream telecast on FOX Sports GO and FOX Now, up 28% over last year’s 39,832, making it the best-performing NASCAR event in FOX Sports GO history. With more than 700,000 total interactions across Facebook, Twitter and Instagram for the week of Feb. 13-19, FOX Sports enjoyed 44% year-to year social media growth from 2017’s 499,000. Finishing with a Nielsen Rating of 5.3/12, top television markets for the race included Greensboro (15.1/27), Greenville (14.3/24), Indianapolis (12.2/22), Charlotte (10.7/21) and Knoxville (10.2/18). NASCAR racing returns this weekend from Atlanta Motor Speedway, with a NASCAR Xfinity Series/NASCAR Camping World Truck Series doubleheader Saturday, Feb. 24 (2:00 PM ET/4:30 PM ET on FS1) and the Monster Energy NASCAR Cup Series race Sunday, Feb. 25 (2:00 PM ET on FOX).